They're a great bunch of guys with a huge following in Denia. 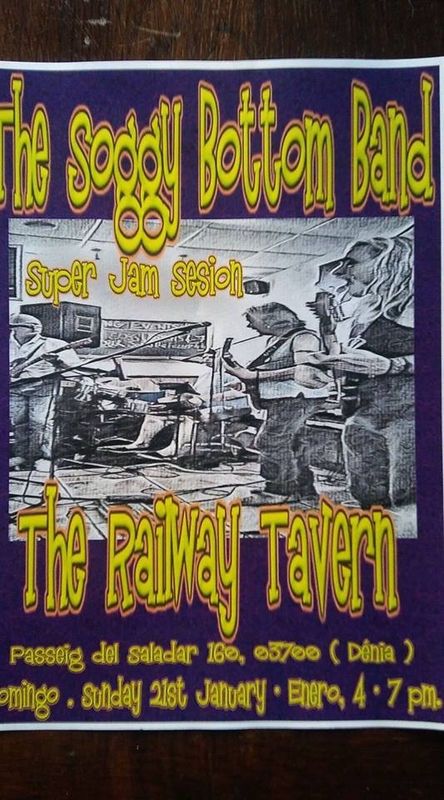 So come along and have a fun afternoon with The Soggy Bottom Band at the Railway Tavern in Denia. You never know, you might be tempted to join in.